Makeup With Jah Professional Makeup Artist and Youtuber Blogger is a big fan of Makeup Geek Eyeshadows. We all love her eye tutorials, so I decided to ask Jah what her favourite Eyeshadows were. Continue reading to see Jahs must have Makeup Geek Eyeshadows and Review. 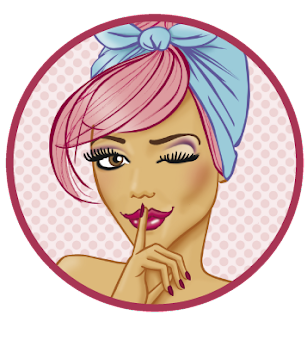 The first time I tried Makeup Geek, I ordered direct from the Website. They shipped straight to New Zealand which was awesome! I didn't have to use services like you shop or ship it to. The shipping cost itself was amazing, I paid about $12 NZD which isn't bad at all. It arrived well under 2 weeks, safely packaged. The Eyeshadows retail for $5.99 US Dollars. Once converted to NZ Dollars its roughly $7-$9 depending on what the currency rate is, it always changes. They are unbelievably affordable considering how amazing they are. The newest range from Makeup Geek is their Foiled Eyeshadows (1st row in the picture) which retail for a little more at $9.99 US Dollars. Once again these are ultra amazing and pigmented, they are worth every penny. The picture shown are my " Must Have Makeup Geek Eyeshadows ". The 1st row are Foiled Eyeshadows whilst the 2nd and 3rd row are all Matte Eyeshadows. If your a Beginner Makeup-artist, Established Makeup-artist, Youtube Guru, or someone who simply just loves Makeup. You NEED these in your life asap, they are by far my favourite Eyeshadows to use in my Freelance Makeup Kit and of course myself. Makeup Geek offer a wide selection of shades and different finishes. I was amazed at how many "Matte" Eyeshadows they had to choose from. In my opinion its so hard to find quality Matte Eyeshadows, wouldn't you agree? They are highly pigmented with amazing colour pay off (literally in one swatch). The product transfers smoothly, and blends effortlessly. I'm all about that blending! If it don't blend well, in the rubbish it goes. The texture when you swatch it, feels so smooth and buttery. I don't like saying brands are better than other brands, but what I will say is that I love these Eyeshadows alot better than my more "Costly" Eyeshadows. 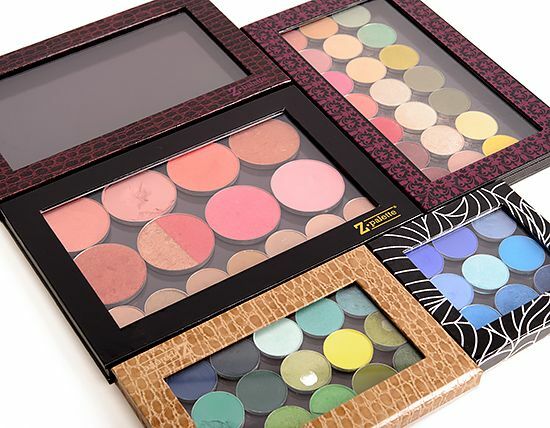 The Eyeshadows come as a "refill" which I love because I can customize my own Z Palette, they also fit in my MAC Palette as well. I'm heading over to New York soon so I'll be ordering a lot more Makeup Geek Products. I highly recommend them, I know you'll love them as much as I do.